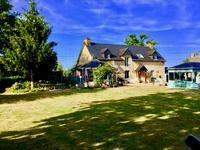 A stunning gite complex of 5 stone properties full of character, situated in the countryside with an in ground fenced solar heated salt water swimming pool and approximately 3 hectares of land. 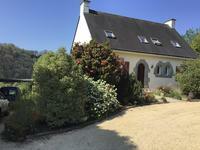 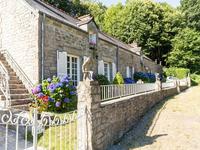 Situated in the country this stunning gite complex compromising 5 properties, just a 3 minute drive from the village of Langoelan which has a 2 restaurants, a fuel station/bar and a 10 minute drive from the historical town of Guemene with all amenities. 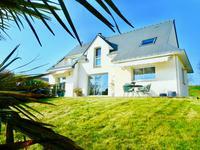 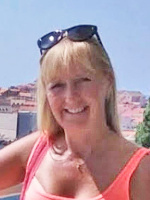 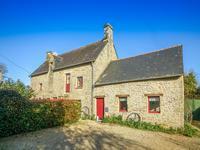 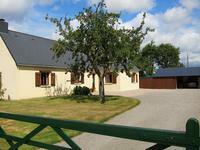 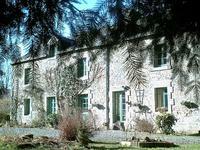 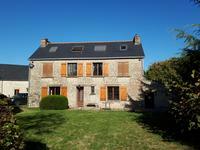 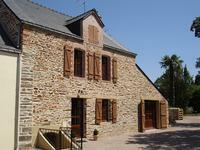 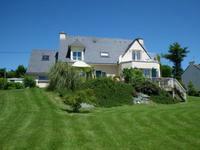 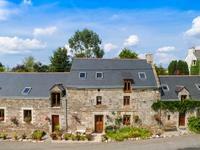 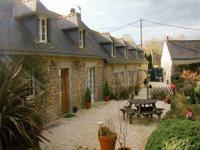 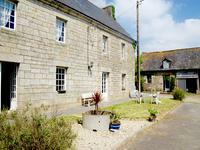 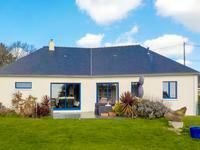 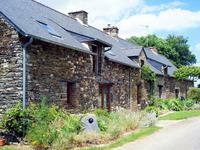 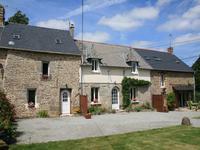 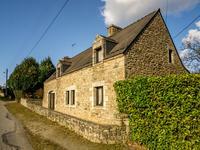 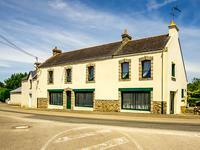 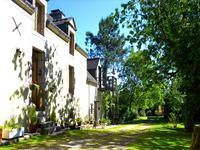 The property is currently run as a successful gite business, renting 2 of the properties out during the summer months. 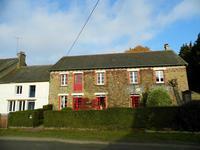 3 out of the 5 properties, a 2 bed house and 2 three bed houses are habital and the other 2, being 2 bed houses just need some up dating. 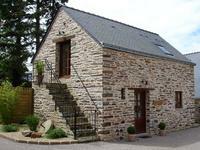 Front door opens straight into the lounge 5m x 5.5m with exposed stone walls and beams. 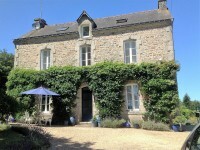 To the right of the front door is a fitted kitchen 5m x 3.5m with a door leading into the 1st house. 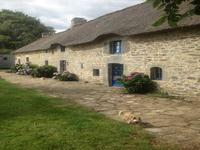 There is a door way at the bottom of the stairs which leads into house number 5. 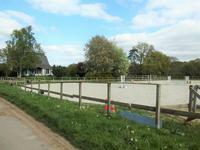 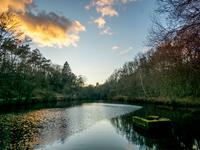 The property comes with approximately 3 hectares of land. 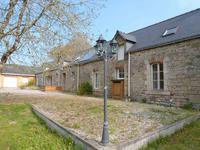 There is an in ground solar heated salt water swimming pool (10m x 5m and from 1m to 1.70m depth), which secured by a fence, and a barn which contains the pump etc for the pool.